Brighten up your little girl's wardrobe with something stylish this season. 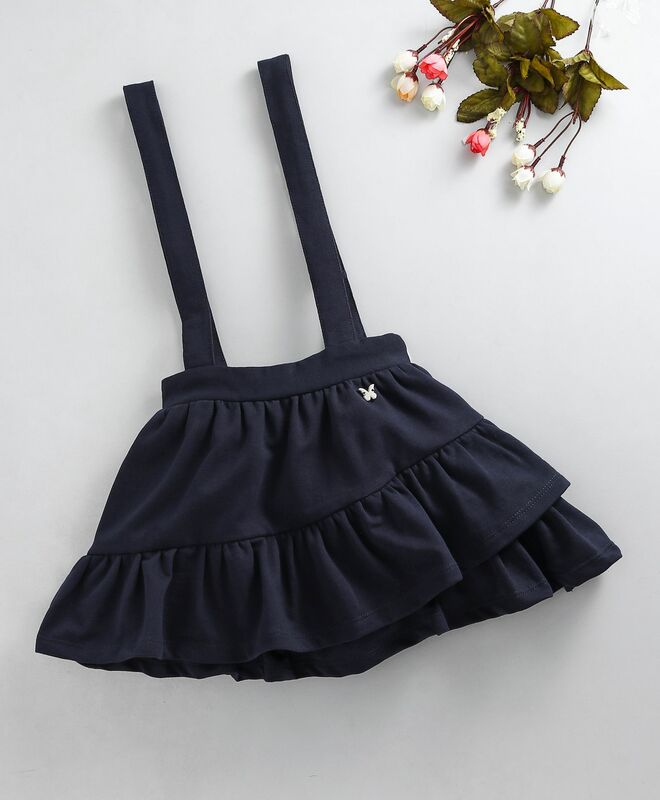 Specially designed for a perfect fit, this voguish outfit provides utmost comfort which will keep your girl looking super adorable. This skirt with suspenders is a must have in your girl's wardrobe collection.